Coffee. Kit comes complete with: 14 Count Aida Fabric, 100% Cotton Embroidery Floss, #24 Tapestry Needle, Fully Illustrated easy instructions.. 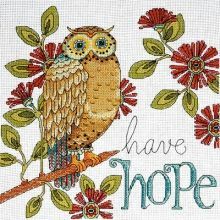 Kit comes complete with: 14 Count Aida Fabric, 100% Cotton Embroidery Floss, #24 Tapestry Needle, Fully Illustrated easy instructions..